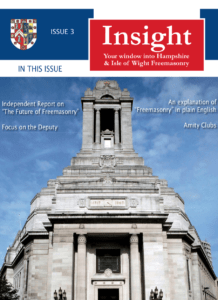 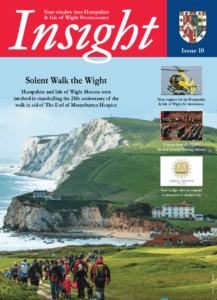 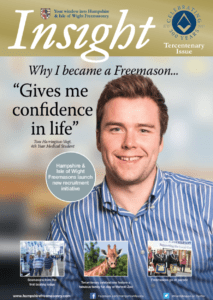 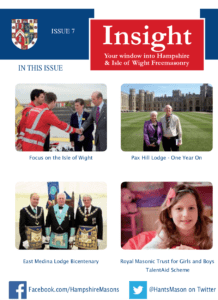 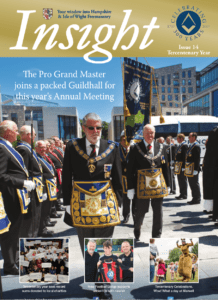 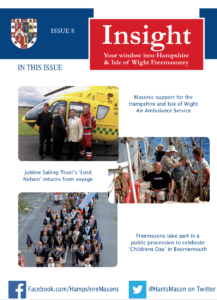 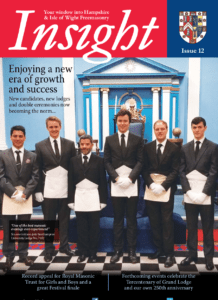 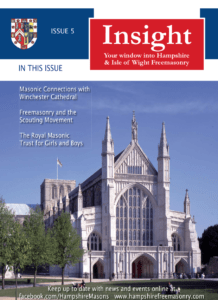 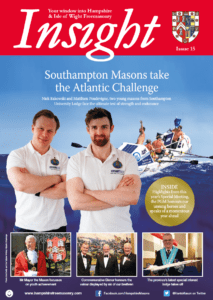 Insight is our popular half yearly publication featuring news and information related to activities and events from around the Province. 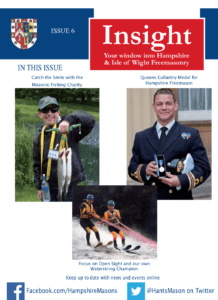 The magazine is mailed to members, but if you are interested in receiving a copy please use the form at the bottom of the page. 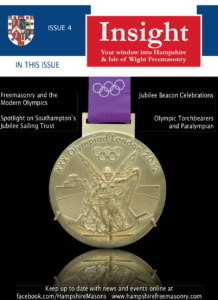 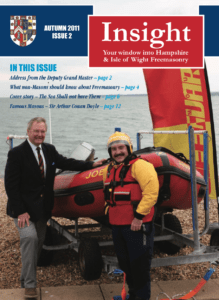 Past issues of the magazine can be viewed here, just click the cover. 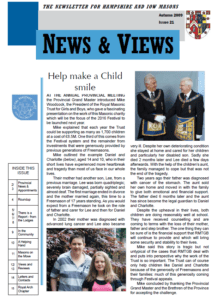 We would love you to receive a copy of the Provincial Magazine, but it would be nice to know your reasons for interest and receipt (e.g. 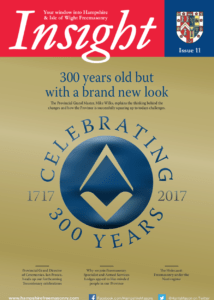 Partner is a Mason, Charity Worker or Fundraiser, Doctor or Dentist Practice, etc).